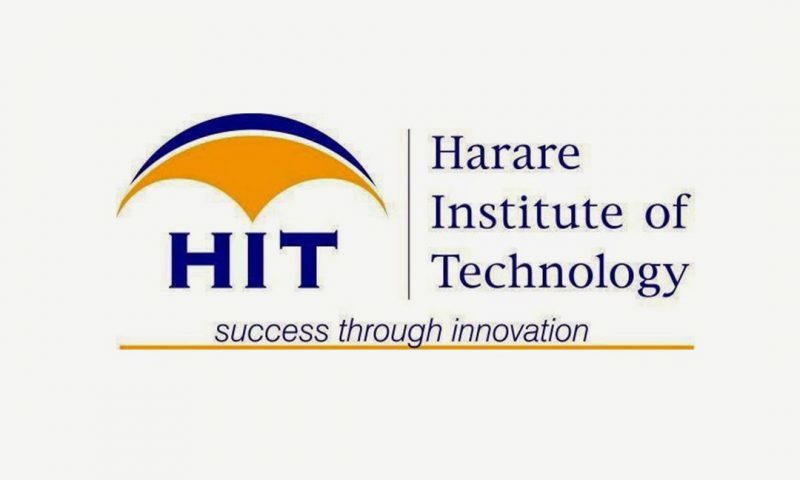 The Harare Institute of Technology (HIT) has entered into a Memorandum of Understanding with a top South African university to collaborate and promote academic exchange programs. The international agreement will see HIT and Tshwane University of Technology strengthen relations in academic research in areas such as technology advancement, technology researches and innovation. HIT and Tswane will also coordinate activities such as joint research and transfer of technology, exchange of documentation and research materials of mutual interests. Tshwane University of Technology was established through a merger of three technikons, Technikon Northern Gauteng, Technikon North-West and Technikon Pretoria. The partnership with HIT will come as a massive advantage to the local alumni as the students will get widened exposure to some of the learning systems being used down south. Tshwane University commands more capacity as compared to the Harare Institute of Technology in terms of both resources and number of students enrolled per year. The University caters for approximately 60,000 students and is the largest residential higher education institution in South Africa. Over the past years, the Harare Institute of Technology has entered into various memoranda of understanding with reputable institutions across the world, a move that has consolidated the institutions’ international standing and reputation within the global community of universities.